Best standard maintenance tips for any vehicle. We all hear car advice. We get it from family, neighbors, even strangers. But what standard vehicle maintenance tips should you pay attention to? We polled four experts and here is what they had to say. It is important to check your oil as the temperatures raises. Higher temperatures require higher oil weight/viscosity. If you have a new car, you shouldn’t have to worry as most can go year-round on the same oil however, older vehicles with significant mileage may require heavier oil to make up for normal engine wear. As always, it is important to do your research on your car’s make and model first. A common belief is that car batteries are more likely to die during the colder weather however, the heat actually impacts batteries more. It is good practice to test your battery before long trips if it is older than three years. When replacing fluids, don’t use 100% antifreeze unless you are planning a long trip during the winter. This will help keep your windshields clear. Other than that, use 50/50 mixture for the best boil-over protection. Use washable or reusable air filters which offer better filtration and long-term savings. If you don’t change your air filters, expect to see the effects on your engine, interior and even your and your passenger’s sinuses. The last thing you want is to get stuck in the middle of a storm with snow and ice covering your windshield and affecting your ability to see. Make sure to ditch the cheap wipers and invest in a good pair. Richard has been an auto enthusiast since the age of two when his dad taught him the difference between a Chevy and a Ford. Since then, it’s been cars all the time. He enjoys restoring and driving old cars, with a special love for anything Italian – he currently owns a 1967 Alfa Romeo. 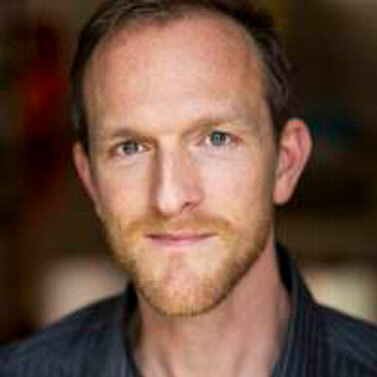 Richard is also passionate about all music, especially classic rock and Jazz as he is a big Beatles fan. 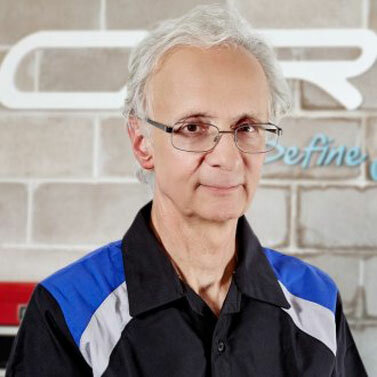 John is an Auto Repair Specialist with over 30 years of experience—with expertise ranging from A Level and ASE Certified Master Technician, to Shop Foreman, Advisor and Shop Manager, to Automotive Trade School Instructor, Writer, and now Director of Education. 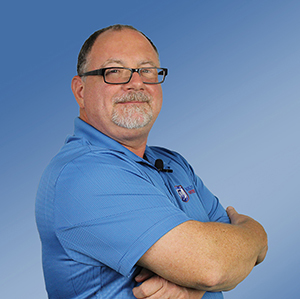 Now, as Director of Education at BOLT ON TECHNOLOGY, John coaches independent & franchise repair facilities on how to grow their business using simple best practices and everyday technology, resulting in increased car count, repair order revenue, and customer trust. Check and adjust tire pressures especially during seasons where the temperature fluctuates quite a bit like during spring and fall. Walk around vehicle and do a visible inspection at least when you are fueling the vehicle. Turning lights on during this walk around to check them out also. This can spot issues such as something in a tire or other items you should address. Top off washer fluid. In winter be sure to use washer fluid that will not freeze. Clean your windows for the best view of the road especially during the winter and fall. Clear the cowl area of any debris. (The cowl is usually the plastic vent area that is located in front of the lower part of the windshield.) Leaves and other debris can clog this area limiting the amount of fresh air coming into the vehicle. Change oil using the OEM requirements for oil type, weight and interval. Oil being the blood of your vehicle is one of the most critical items to keep and eye on. With the extended service intervals today, you want to pull the dipstick and check the oil level. Some engines can burn or lose oil through leaks lowering the level substantially leaving you with low oil levels which can quickly damage your engine. When having the oil changed, have a general inspection done on the vehicle. Again, with long oil change intervals, checking these items is more important than ever. Pop the hood occasionally and take a general look around. Keep an eye out for any changes that you may see over times such as leaks. For the more advanced, while you have the hood open check the air filter. Be sure it goes back into place and all the hoses are sealed properly when done. Pull and check all fluid dipsticks such as oil, transmission along with coolant and the other fluids and monitor their levels over time. Check the tires. Depending on the weather and wear, tires may become under-inflated. This can impact the comfort off your ride in your vehicle as well as your safety on the road. Check the lights. You have many lights on your vehicle, from turn signals to brake lights. Make sure they are all working properly so you can signal to others around you and illuminate your way. Inspect fluids. Like most machines, vehicles operate with an array of fluids. These should be properly filled and checked regularly for clarity. Check Wipers. Wipers are important in the rain, snow, and even fog. Make sure they’re working properly before bad weather hits. Check air filters. You likely have multiple air filters on your vehicle, all of which are integral to its operation. Check them and replace as needed to ensure your car functions. It’s important to have your car serviced by a professional; however, you can perform many maintenance checks yourself. 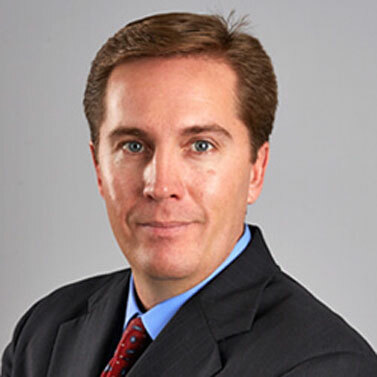 Jared represents clients and tries cases in both state and federal courts in Chicago and its surrounding areas, including Cook County, DuPage County, Kane County, Kendall County, Lake County, and Will County. He has helped injured people all across the State of Illinois and in other states. Darren Cottingham is managing director of DT Driver Training, an online driver training company that helps almost 3 million people a year improve their driving, whether in a car, heavy vehicle or forklift truck or on a motorbike. Set a calendar task that repeats every month to remind you to check your tire pressures. If your tires are under-inflated they have more rolling resistance than when correctly inflated which means you’ll use more fuel. Under-inflation also generates more heat in the tires which causes them to wear out quicker; in some cases, it can cause the tire to delaminate or disintegrate while driving. If they are badly under-inflated, there’s a risk they could roll off the rim when cornering sharply and, if you hit a pothole, the tires won’t have the resistance required to prevent damage to your wheel rim. Don’t over-inflate them, either, because then you’ll have less tire in contact with the road, meaning less grip for cornering, braking and accelerating. While you’re checking your tire pressures, check the tread depth, too. Anything less than 3mm and you should consider replacing them because their ability to disperse water decreases exponentially from there, increasing your risk of aquaplaning (or hydroplaning) and losing control in heavy rain. Tire Store Utah > Blog > Best standard maintenance tips for any vehicle.